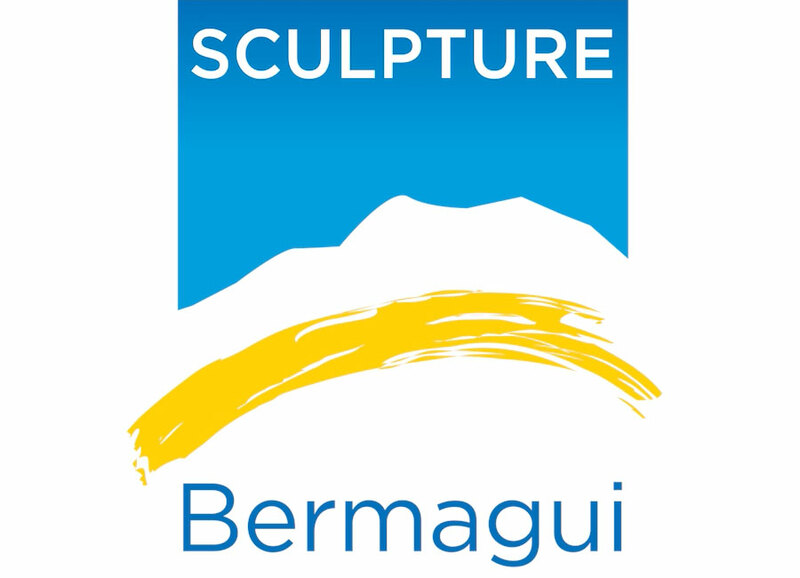 Sculpture Bermagui and participating artists wish to acknowledge the following businesses and organisations for their generous support. 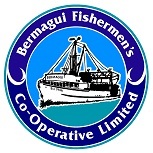 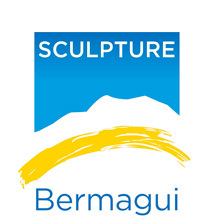 The Sculpture Bermagui committee would also like to acknowledge the following individuals for their generous support. 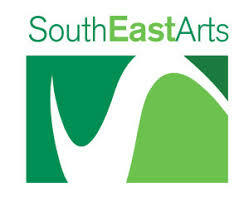 The artists and their partners and the many other people who assist on a voluntary basis, as well as our community and businesses. 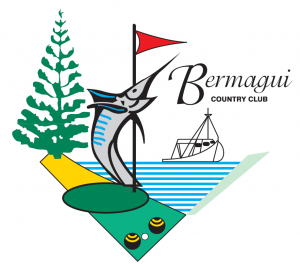 Without their enthusiasm, efforts and support, this wonderful and successful event would not be possible.